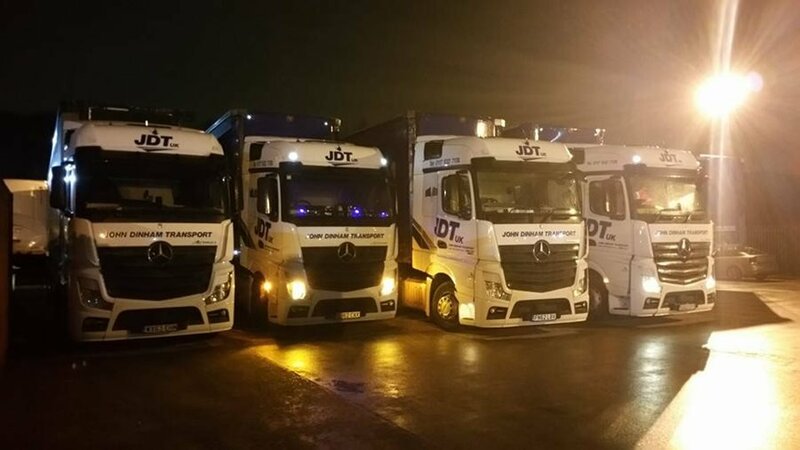 Due to new contract we are looking for experienced Class 1 HGV drivers to work out of our Avonmouth depot. Applicants must be hard working and able to work as part of a team, in a fast moving environment, on one of our general haulage contracts. Job will require nights away.